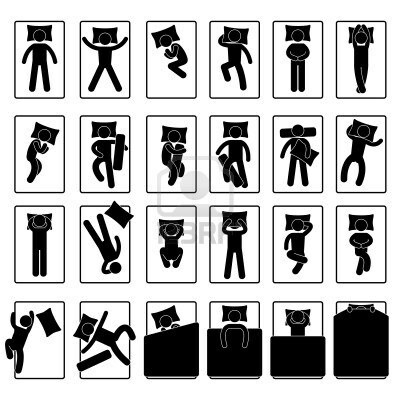 How do you normally sleep? 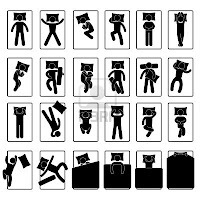 I believe there are so many type of sleep position and for some reason as human we bound to be of that one type or maybe more. Nevertheless, for me I would usually sleep on the right side of the bed. Provided the bed is a King or Queen size. If just a single bed I would definitely sleep at the near end corner and let my hand hang out from the bed. I know my sleeping habit kind of a little bit weird but hey you need to do what makes you comfortable right? Ok. Done with the side of bed now the side of my head. I know. I know. I normally be more comfortable if my head is tilted to or facing to the left. It is so much lighter for me. I don't know why but but my left brain actually a little heavy. Anything to do with me being left handed? Then come the pillow. I definitely need at least 4 pillows side by side. The more the better. You know like when you a kid you like building fort. Well that what I do when I sleep. I like to put the pillow all around me like I'm in a fort. Plus one of the pillow must be on my head. So I like get both side of my head covered.